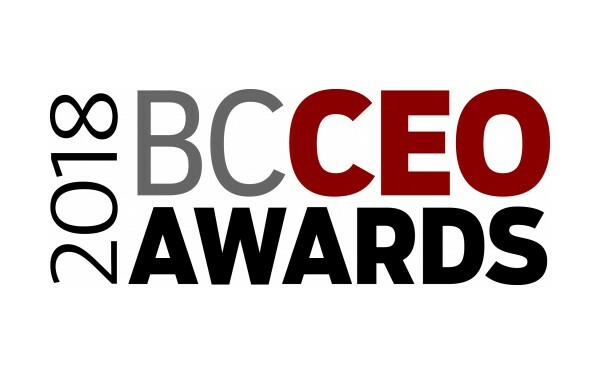 The 2018 BC CEO Awards celebrate excellence in leadership by recognizing the achievements and actions of inspirational business leaders. Winning CEOs will be profiled in Business in Vancouver on October 2nd and honoured at a gala dinner on November 15th where each winner will share their leadership lessons to an audience of Vancouver's business community. As Gold Event Sponsors, Boyden is committed to excellence in leadership and we are proud to support the 2018 BC CEO Awards. Ravi Saligram, CEO and Director, Ritchie Bros.
Zeeshan Hayat, CEO, Prizm Media Inc.
For more information, please visit Business in Vancouver website.